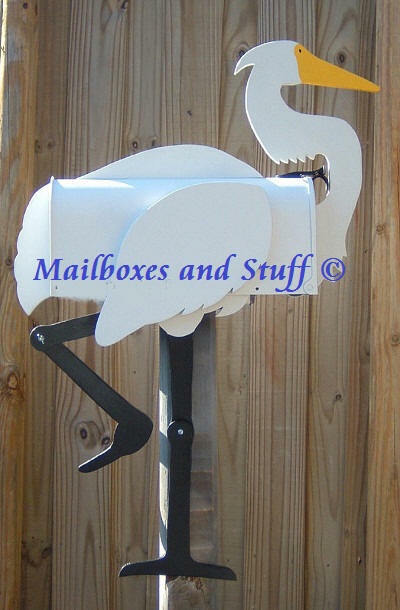 Tropical Bird Mailboxes .. more than just a mailbox, truly a piece of ART! Lots of Unique Home Accents featuring Herons and Egrets! All the images on this site have a copyright and may not be used on any other sites without the permission of the owner of Mailboxes and Stuff, LLC©.